Kuddos to my friend Andres for this initiative. 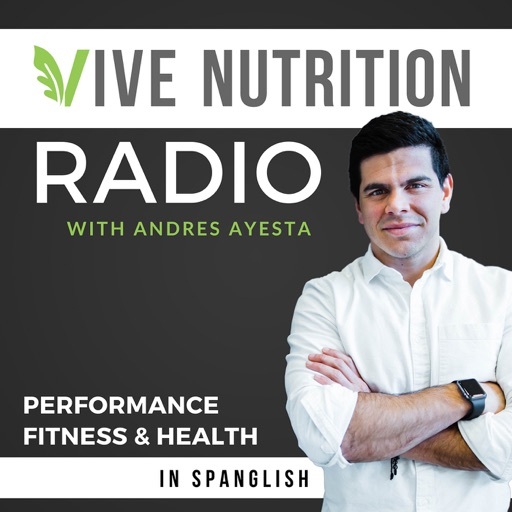 He’s not only a very responsible educator and nutritionist, but he’s also here to discuss different approaches when it comes to optimizing health through diet and exercise both in English and Spanish! Awesome content, looking forward for the next episode! © 2019 OwlTail All rights reserved. OwlTail only owns the podcast episode rankings. Copyright of underlying podcast content is owned by the publisher, not OwlTail. Audio is streamed directly from Andres Ayesta servers. Downloads goes directly to publisher.